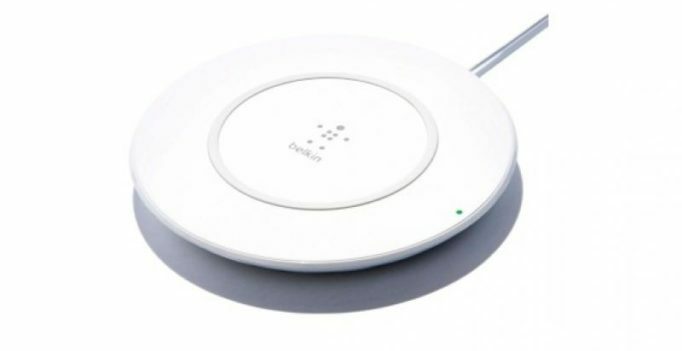 Belkin has unveiled its new wireless charging pad for iPhone 8, iPhone 8 Plus and iPhone X. The Boost Up Wireless Charging Pad provides a wireless charging experience for iPhone 8, iPhone 8 Plus and iPhone X. It is tuned with Qi technology under the hood, and is also able to charge at levels up to 7.5W for compatible devices.